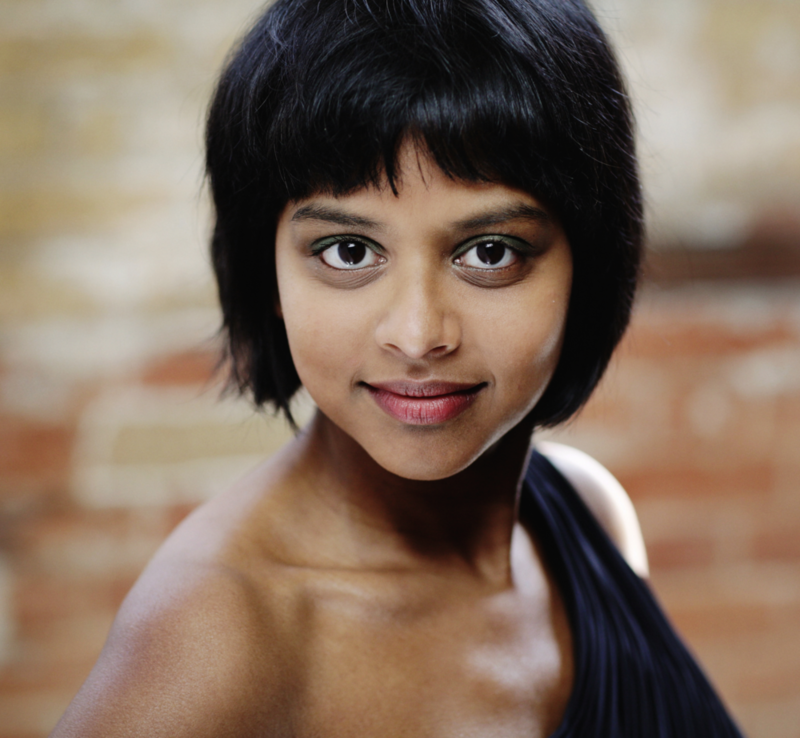 As a soloist, song accompanist, chamber musician and orchestral pianist, Yshani Perinpanayagam has performed at venues including the Wigmore Hall, the Purcell Room, Queen Elizabeth Hall and the Amsterdam Concertgebouw, and at events including the Oxford Lieder Festival and the Soundings Platform for Contemporary Music. Yshani is pianist of the Del Mar Piano Trio and company pianist of Rambert Dance Company. Most recently she has been MDing for the Royal Opera House production of Wind in the Willows at the Duchess Theatre, featuring CHROMA ensemble. Yshani was winner of the 10th Yamaha Birmingham Accompanist of the Year Award, and she is a current Park Lane Group Artist and a Samling Scholar. Yshani studied at the Royal College of Music and the Guildhall School of Music and Drama under John Barstow, Caroline Palmer and Andrew West. She is now a member of staff at the Royal College of Music Junior Department, teaching Musicianship and Composition.